In yesterday’s blog-post we blogged about Getting started with Sitecore JSS & Vue.js development. 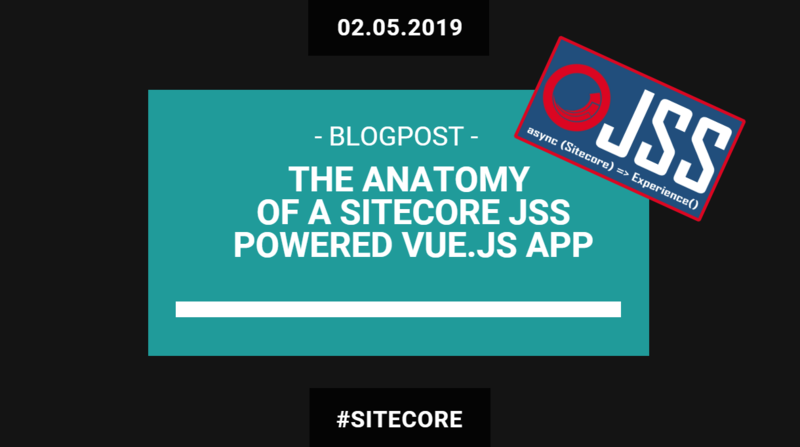 In today’s blog-post we’re going to continue with the basics and we’re going to learn about the several dependencies that a Sitecore JSS Vue.js app has. So let’s get started. 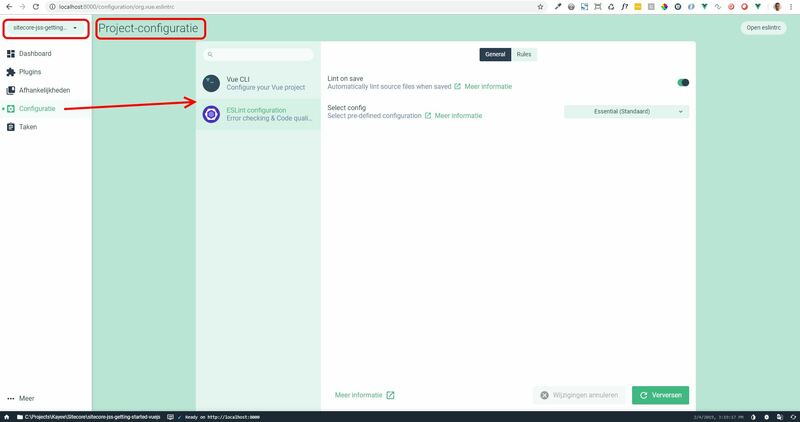 Vue CLI uses a plugin-based architecture. If you inspect a newly created Sitecore JSS project’s package.json, you will find dependencies that start with @vue/cli-plugin-. Plugins can modify the internal webpack configuration and inject commands to the vue-cli-service. 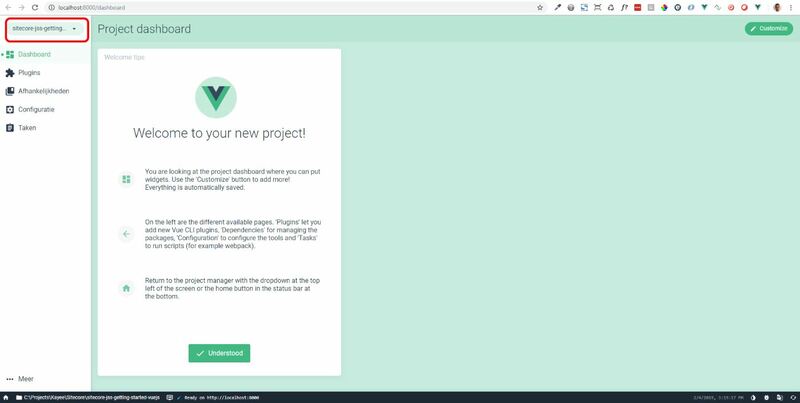 The plugin based architecture makes Vue CLI flexible and extensible. 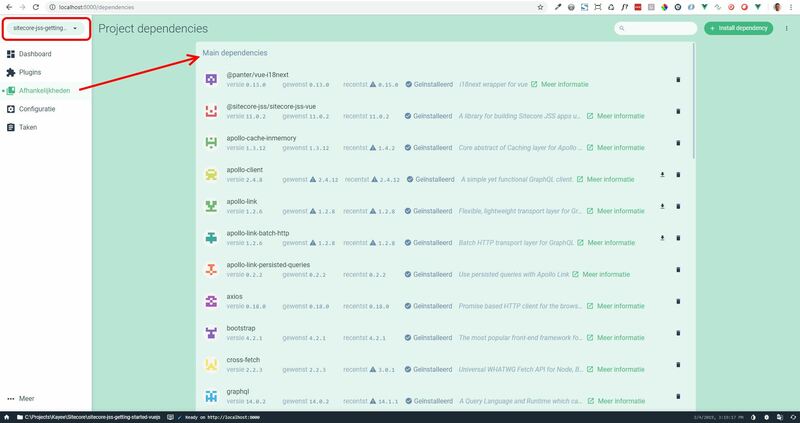 The vue-cli-service is the one that starts a dev server (based on webpack-dev-server) that comes with Hot-Module-Replacement (HMR) working out of the box. A default Sitecore JSS app comes out of the box with a lot of dependencies, and we’re not taking dev-dependencies here. But dependencies of the example app that is generated when we executed the jss create command. 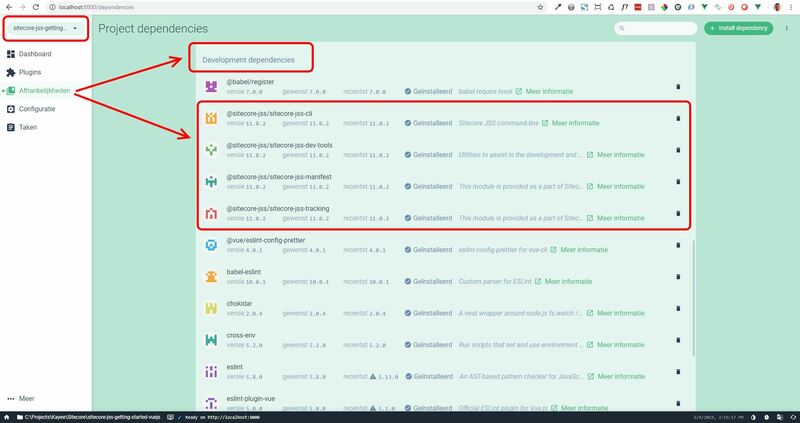 These dependencies are necessary in order for the Vue.js app to successfully run. Development Dependencies should contain packages which are used during development or which are used to build your bundle. These dependencies are necessary only while you are developing your project, for example Eslint is used to check everything during the build of your bundle. In one of the following blog-posts I’m sure we’ll deep-dive more into ‘jss commands’ when we actually start building out components with Sitecore JSS. That’s it for now. I hope you have been given a better insight into what comes out of the box when you create a new Sitecore JSS powered by Vue.js app.